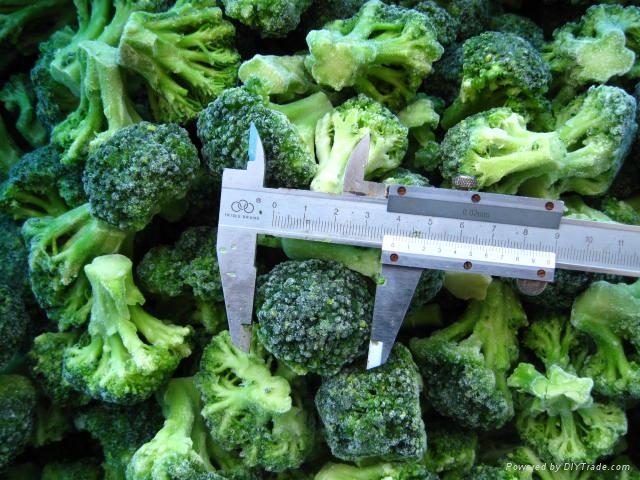 Broccoli florets are harvested, washed, trimmed and cut to assure a clean, wholesome product. The cauliflowers are prepared and frozen in accordance with good manufacturing practices. 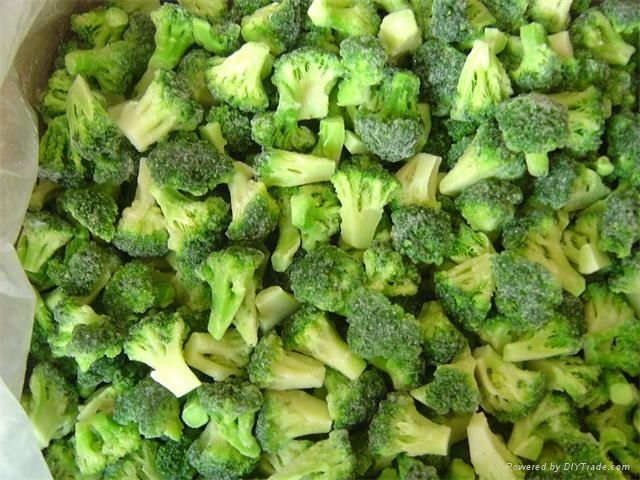 The broccoli is washed, blanched and individually quick-frozen.